Don't read any further if you love your whiskers. Despite those who take great pride in their facial hair, no amount of grooming can overcome the dirty truth of science. 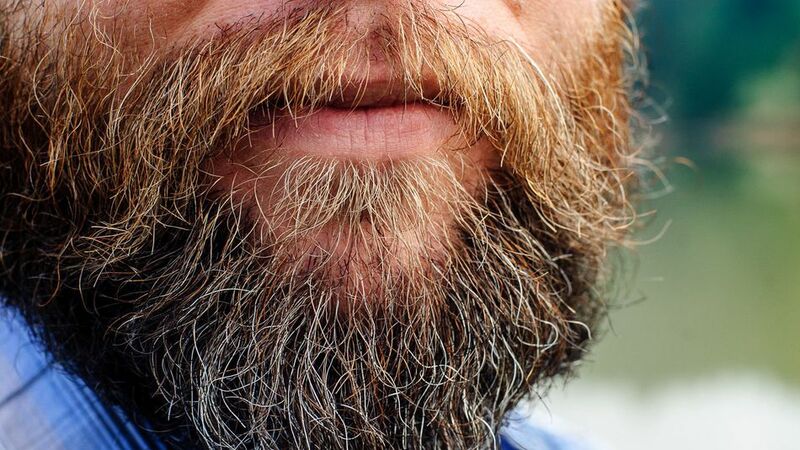 Your beard may contain the same bacteria found in poop, according to a recent study.